Falken. Falken tyres. Price and information on Falken tyres. Falken is a SUMITOMO RUBBER INDUSTRIES, LTD brand. 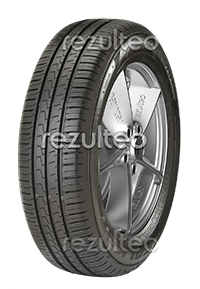 rezulteo has 111 product references for the brand in 1234 sizes including 111 tyres with OE markings, 5 run flat tyres. Reliable summer tyre for compact and passenger cars. Shorter braking distances in wet conditions.